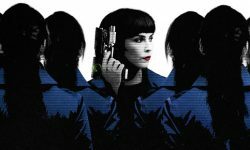 Worth it for Noomi's seven performances. Is this saying what I think its saying!? Wow.